Arthur Veldman leads the research group Computational Mechanics and Numerical Mathematics within the Research Institute of Mathematics and Computing Science (IWI). The group participates in the Dutch Graduate School on Fluid Dynamics J.M. Burgerscentrum. More information about the group's research can be found through the following links. Arthur Veldman obtained a Ph.D. in Applied Mathematics from the University of Groningen. In 1977 he joined the National Aerospace Laboratory NLR in Amsterdam, where he was involved in various projects in the area of computational aero- and hydrodynamics. 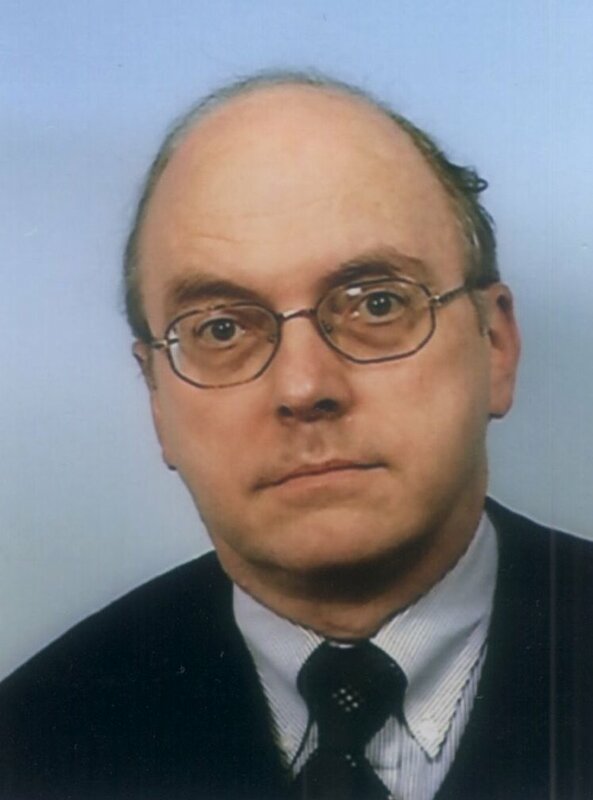 In addition, between 1984 and 1990 he was part-time professor of CFD at Delft University of Technology. In 1990 he returned to Groningen, where he occupied the chair in Computational Modelling until his retirement in 2013. For an overview of undergraduate theses (Master / Bachelor) since 1990 click here .